A very small snail (2mm) with a pale white or cream shell. It is flattened with a large umbilicus and a prominent lip around the mouth. 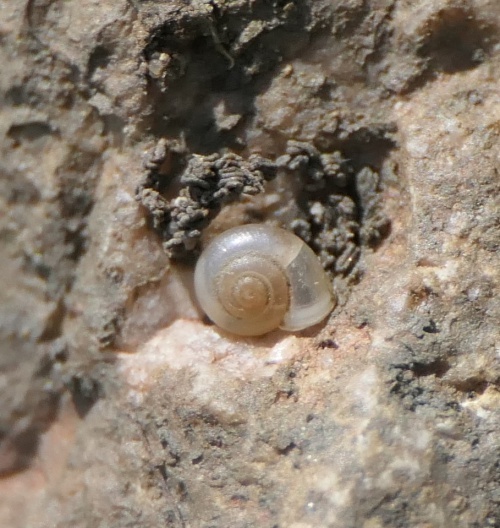 The last whorl flares giving the shell and the umbilicus an eccentric appearance. Hard to distinguish from Vallonia pulchella (the two species were only recognised as separate species recently). 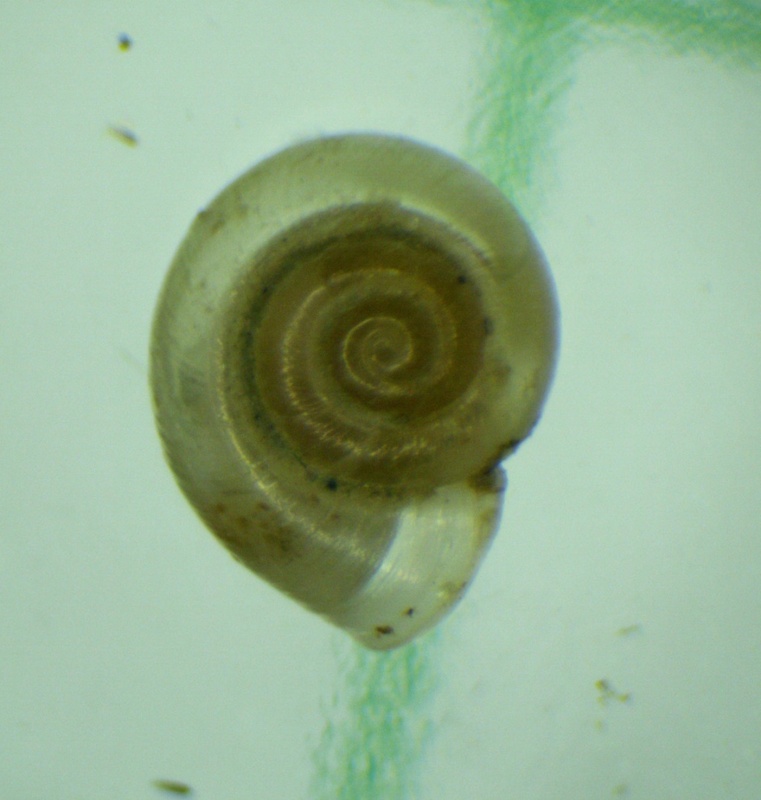 V. excentrica has a more flared last whorl so is not as rounded as V. pulchella. This flaring causes the umbilicus to be eccentric (ie. not a regular spiral). Also the lip gently flares from the shell in V. excentrica whilst in V. pulchella it creates a sharp angle with the shell. Dry, calcareous grassland, dunes and occasionally walls.